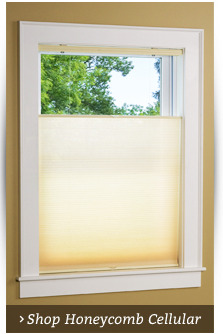 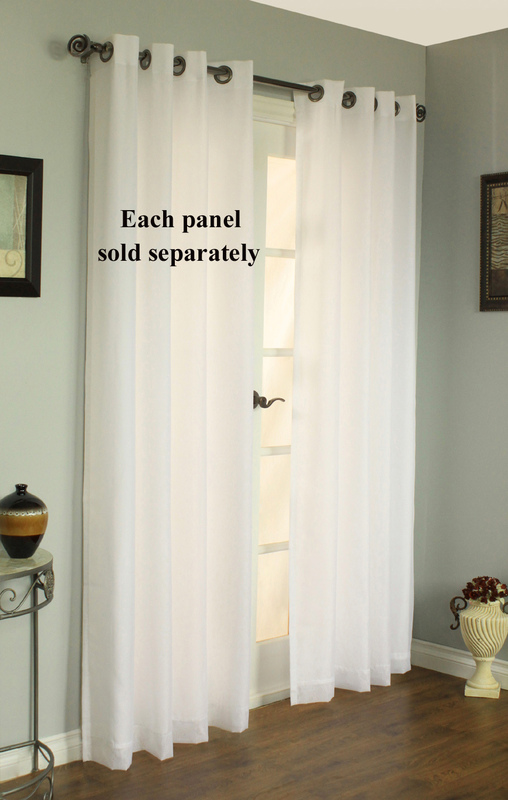 * Use two panels for a standard window. 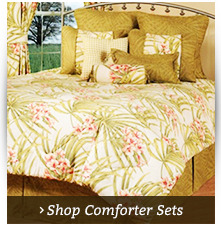 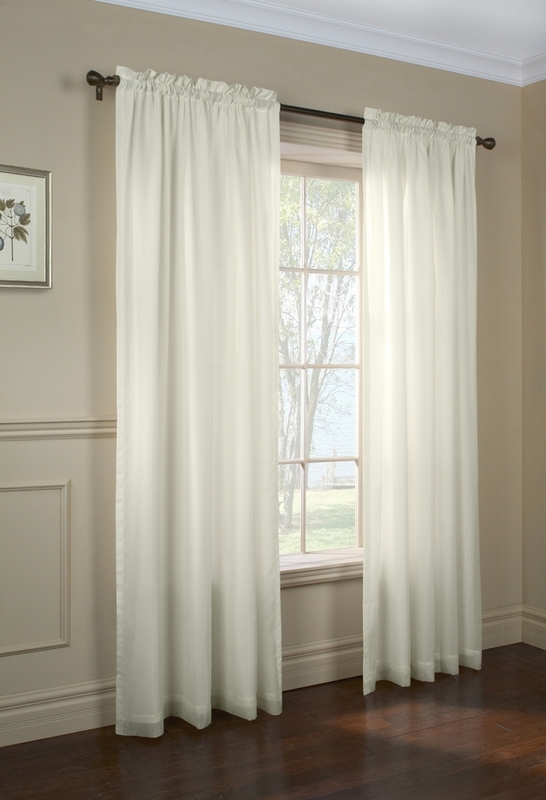 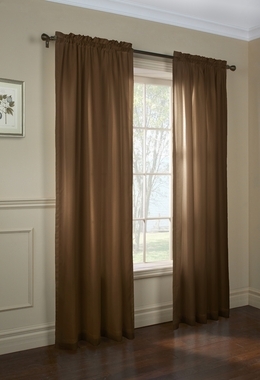 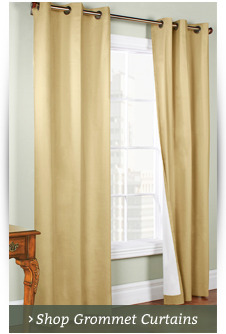 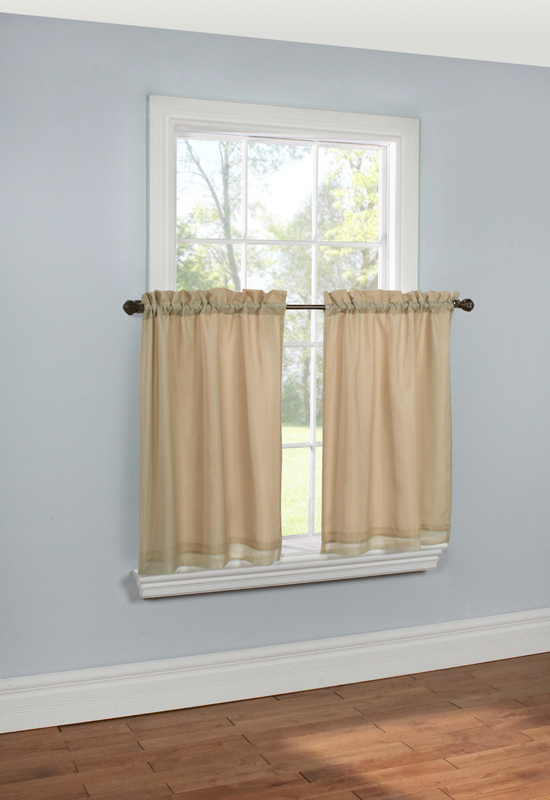 Allow at least two times the width of your curtain rod for proper fullness. 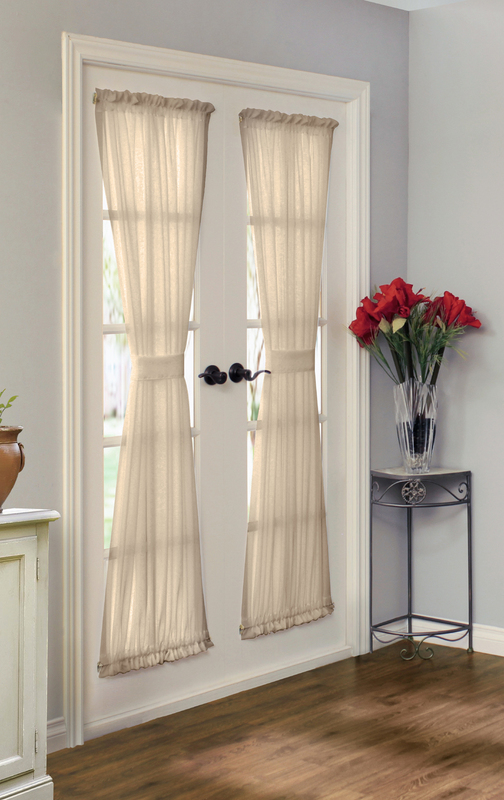 Rhapsody is a beautiful lined European style high twist voile rod pocket curtain panel that features a 2" rod pocket, 1 1/2" header, 1" side hems, and 3" bottom hem. 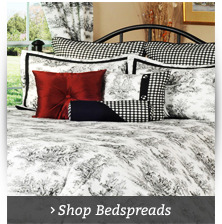 Lining is color coordinated. The elegant voile on the front accentuates any room in your home, and its thermal lining also provides privacy.